Hi again. 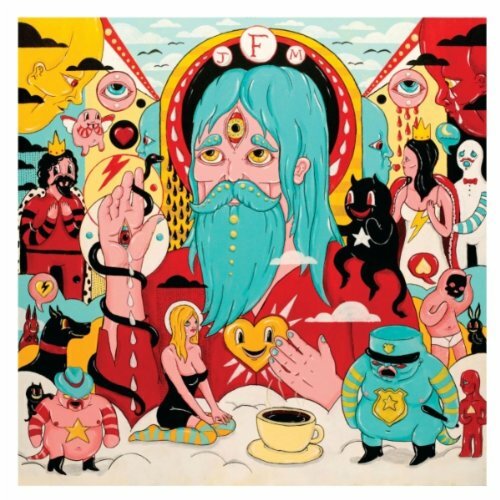 The great new album by Father John Misty (aka J. Tillman) is another very recent addition to the Spotify library. Genre: folk-rock. Recommended listening. Enjoy! Hello. The new album by Lower Dens was just added to Spotify. Genre: rock. Enjoy! Hi. 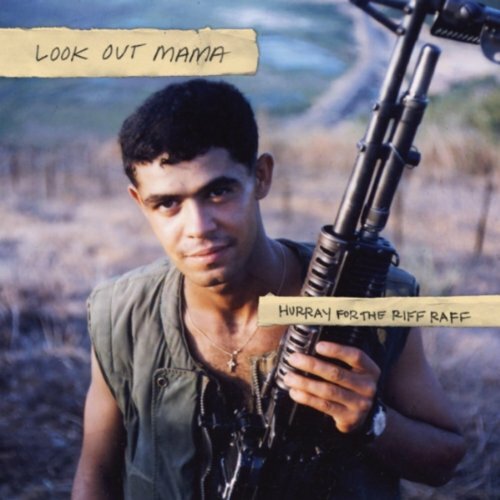 The new album by Hurray For The Riff Raff was added to Spotify last week. Genre: folk. Enjoy! Good morning. 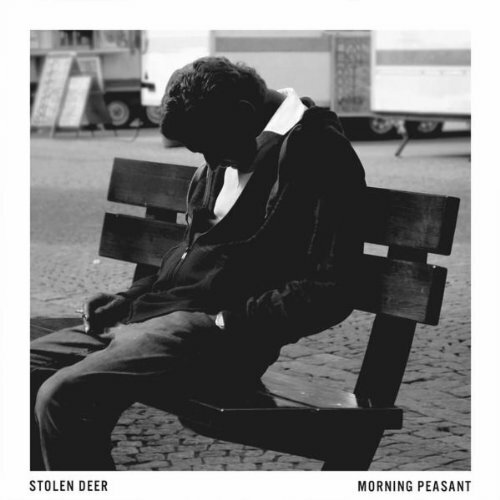 The debut album by Swedish band Stolen Deer is a fairly recent addition to Spotify. Genre: indie rock. Enjoy! Hello. It’s time for some jazz. 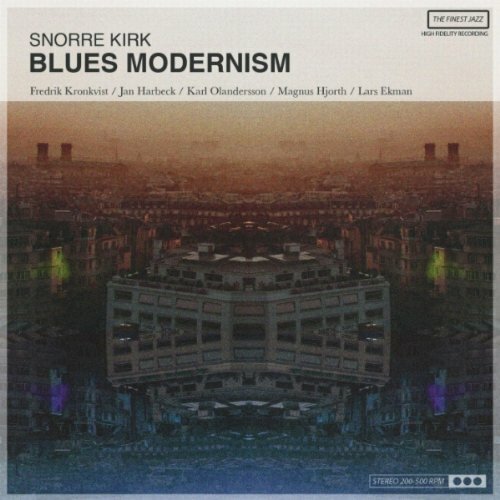 The new album by Snorre Kirk was added to Spotify last month. Enjoy! Evening. 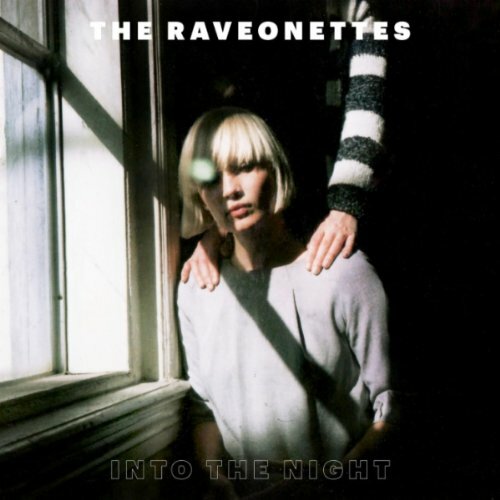 I almost forgot to write about the excellent new EP by The Raveonettes. It was added to Spotify earlier this week. Genre: shoegaze. Enjoy! Hi. 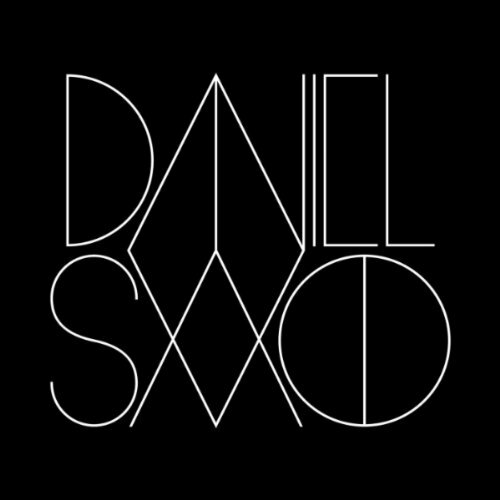 This interesting album by Daniel Savio was added to Spotify not too long ago. 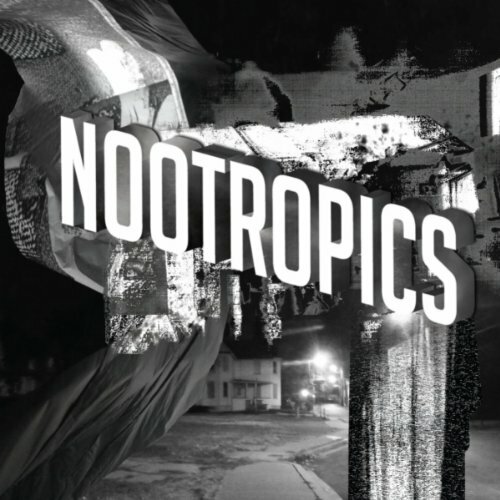 Genre: electronic. Enjoy! Hello friends. 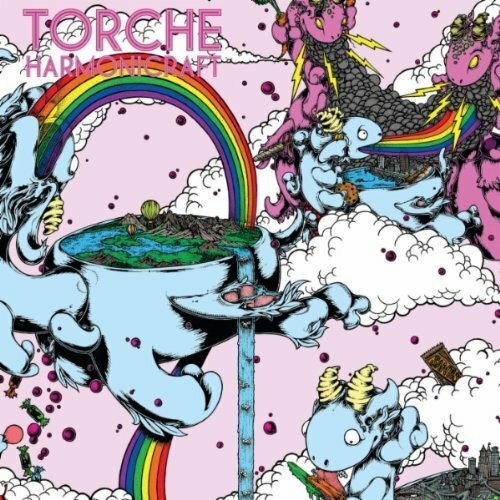 From a very recent Spotify update comes the new album by Torche. Genre: stoner metal. Read this review and enjoy! Morning. 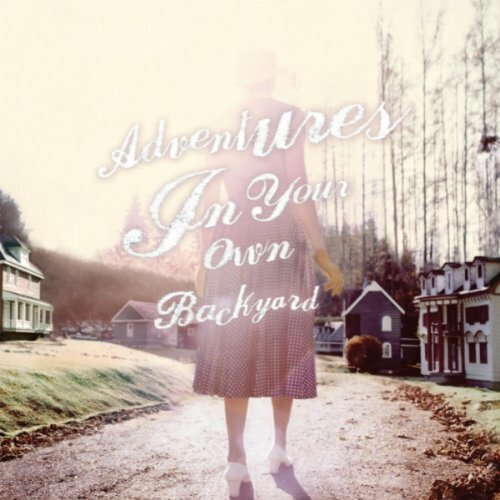 The latest album by Canadian singer-songwriter Patrick Watson is a fairly recent addition to Spotify. Enjoy! Hi. 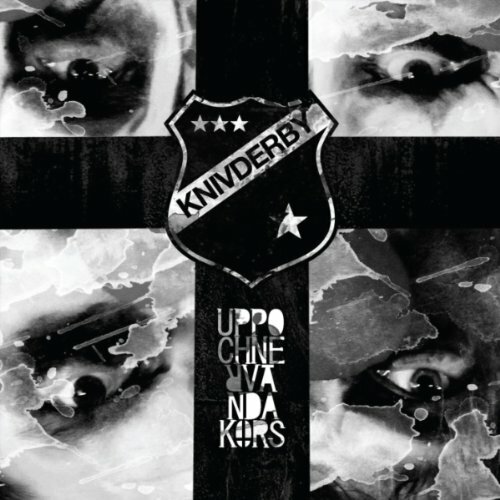 The intense new album by Swedish band Knivderby was just added to Spotify. Genre: punk/rock. Enjoy!